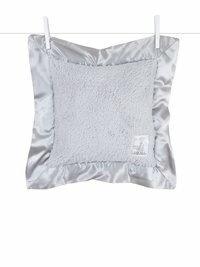 Soft and cuddly with a silky satin border, our Chenille Pillow is a plush favorite! 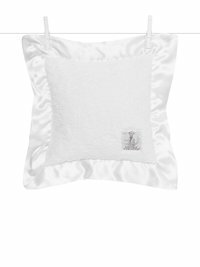 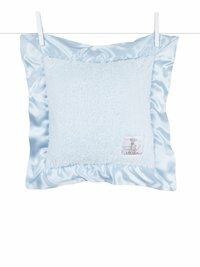 This classic pillow comes in a wide array of colors to complement any nursery style. 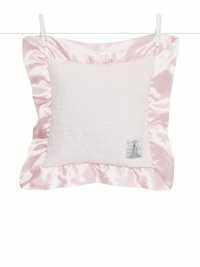 *Decorative pillow, not recommended for babies under one year of age.